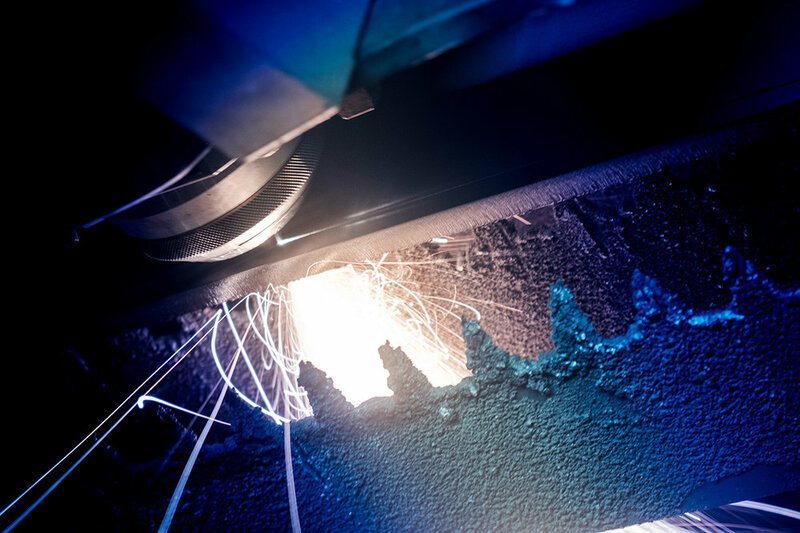 Situated in Bacup, Lancashire, Arc specialises in laser cutting, profiling and folding. With our 6kw and 4kw Amada Fibre lasers we can cut anything from 0.5mm to 25mm mild steel and 0.5mm to 20mm stainless steel. 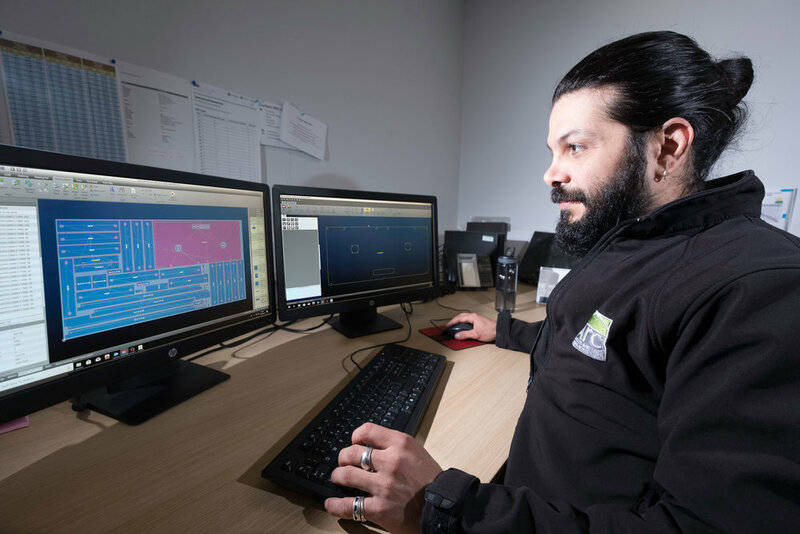 With the recent investment in software we can now offer quotes back within hours and with production operational 24 hours, 5 days a week, we can offer fast turnaround on all your profiling needs. 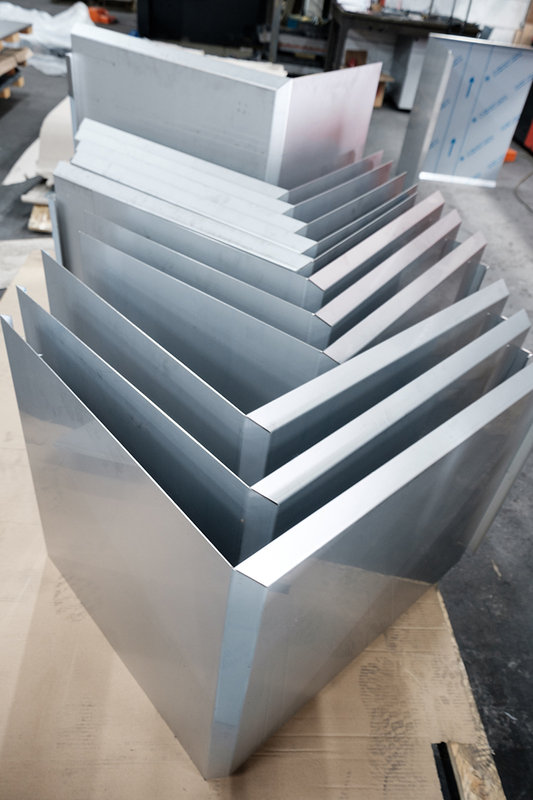 Arc's dedicated and highly-skilled staff bring together years of industry experience in every aspect of the metal industry, while proactively investing in the latest technology and machinery that allows us to give quick turnaround times from enquiry to delivery of finished goods.